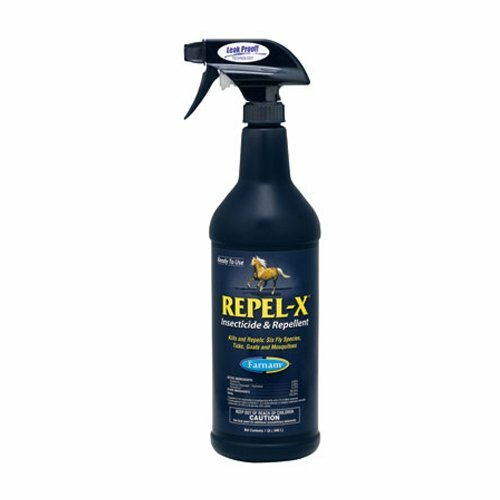 Repel-X® Insecticide and Repellent was the first fly spray on the market in 1957 and continues to remain a customer favorite. The ready-to-use, water-based formula kills and repels six fly species, ticks, gnats and mosquitoes. Use it as a spray or wipe it on.